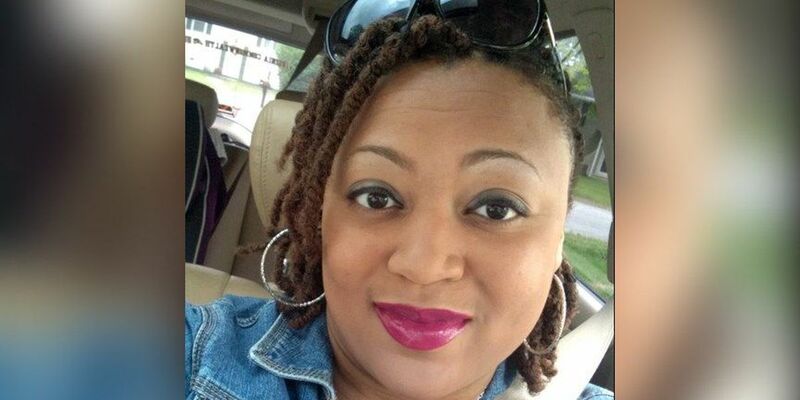 HENRICO, VA (WWBT) - Friends of Katrina Banks -- who was shot to death in a Henrico home early Monday -- say she was a mother and well-loved nurse at Retreat Doctors' Hospital. "We were deeply saddened to learn of the death of Katrina Banks," the hospital said in a statement on Tuesday. "She had been a beloved and respected member of our nursing staff at Retreat Doctors' Hospital since July 2003. She mostly recently worked as the Nursing House supervisor at night, while pursuing her master's degree in nursing leadership." Banks' husband Alvin E. Banks, 45, was changed with second-degree murder and use of a firearm in commission of a felony in what police say was a domestic-related incident in the 3900 block of Orion Court. A search warrant and affidavit is shedding light on what happened in the incident, which occurred around 12:15 a.m. Monday, including the discovery of two bullets and five cartridge cases in the house. It says Alvin Banks ran to a Fire Station 6 and told a firefighter, "I accidentally shot my wife. Come on, let's go." The documents say a police officer saw Banks running down the street towards the house and pleaded with the officer to go into the home. When that police officer entered the house, it says he heard a young child screaming in the basement, where they also found Katrina Banks. The court record says investigators found three shell casings and three bullet holes in the living room. A pistol was taken as evidence. Two children were inside the home but were not injured, police said. "She was a wonderful person," says Blakely Sandsbury, who went to Goochland High School with Katrina. "She had an amazing smile and she was also very determined." Sandsbury says he can't imagine what her family is going through because Katrina's twin brother also died about a year ago. "I will continue to pray for all of you. And I'm so sorry," she said. "I don't think any parent should have to bury their child. I don't care what the age." Katrina and Alvin Banks' Facebook pages are full of family photos. Alvin Banks' page says he's a Marine. His wife even posted on Veteran's Day calling him a protector. Court records don't show a history of any type of domestic violence. "So many of us will remember Katrina for her kindness and willingness to help others," the hospital said in its statement. "Our sincerest condolences go out to her family during this difficult time." Grief counselors and a chaplain are being made available for staff at Retreat Doctors' Hospital. In addition, the hospital will be holding a memorial ceremony next week in honor and celebration of her life.